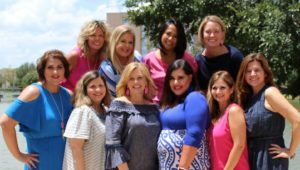 FBJSL is an organization of women committed to promoting volunteerism, to developing the potential of women and to improving the Fort Bend County community through the effective action and leadership of trained volunteers. Its purpose is exclusively educational and charitable as well as providing an atmosphere of friendliness, goodwill and camaraderie for all members. During the past year FBJSL members volunteered more than 20,000 hours to the community through fundraising, direct service, and mentoring projects. Since its inception in 2001, FBJSL has donated $3.7 million to numerous Fort Bend County charities.